The handset was splashed with beer, red wine, orange juice and even took a dip in sea water – all of which left the phone in good working order. It was then submerged in 1.8 metres of water for around half an hour. A rinse, dry and 15-minute wait off later and it was up and running again, although the speaker didn't work the water out right away so there was muffling until the next day when it worked again. 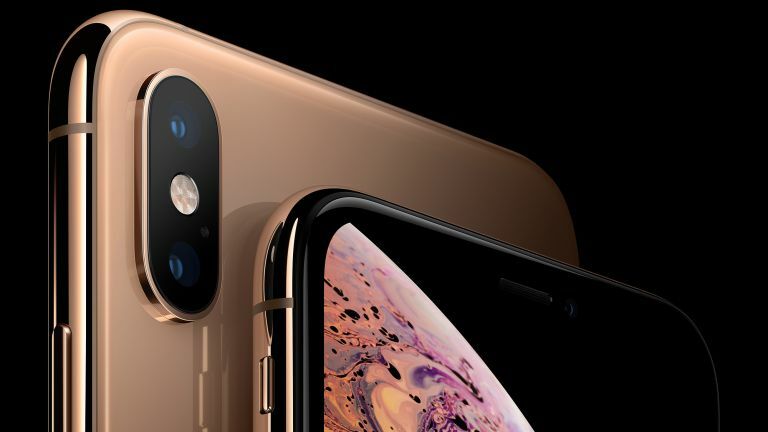 While Apple has built the iPhone XS to get wet, it won't cover water damage on the warranty so it's still best to be careful, just in case.